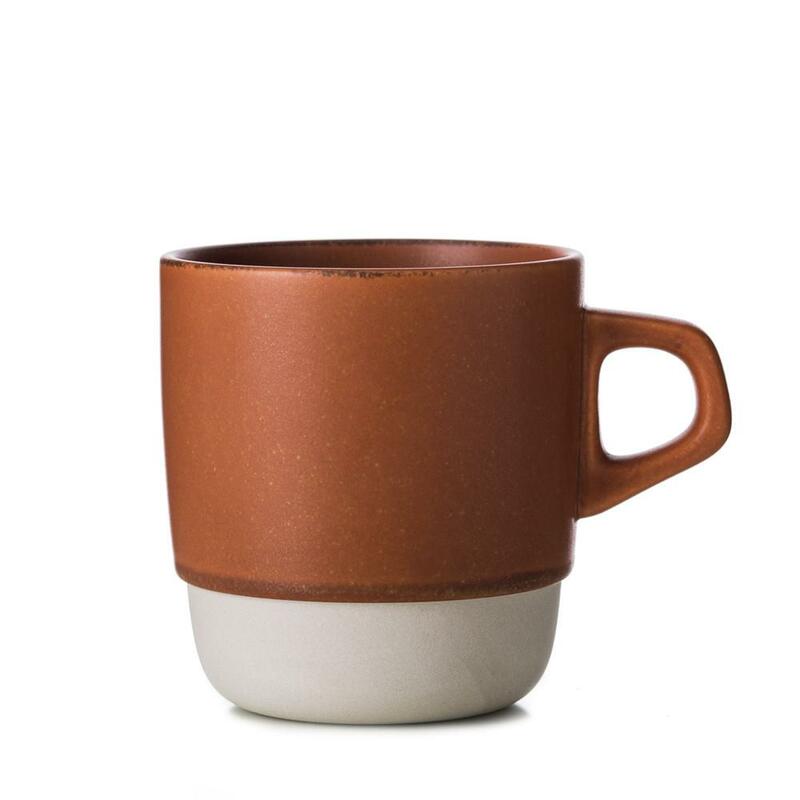 Vancity Noms: Last Minute Christmas Gift Ideas - Expensive Looking Gifts Under $25!! Don't panic, don't panic...I gotchuu. Your girl gotchuuuu. 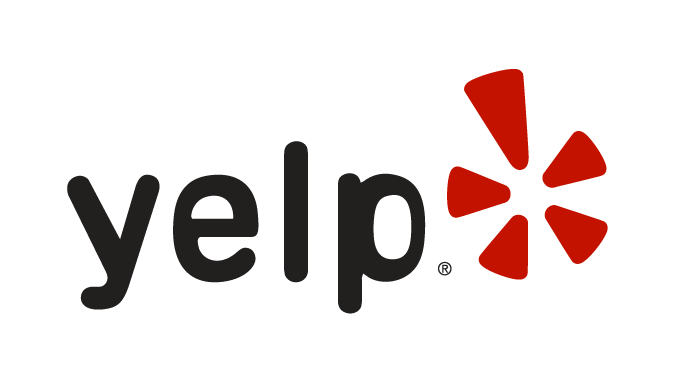 Note: This post is in no way sponsored...just trying to help some of you guys out! 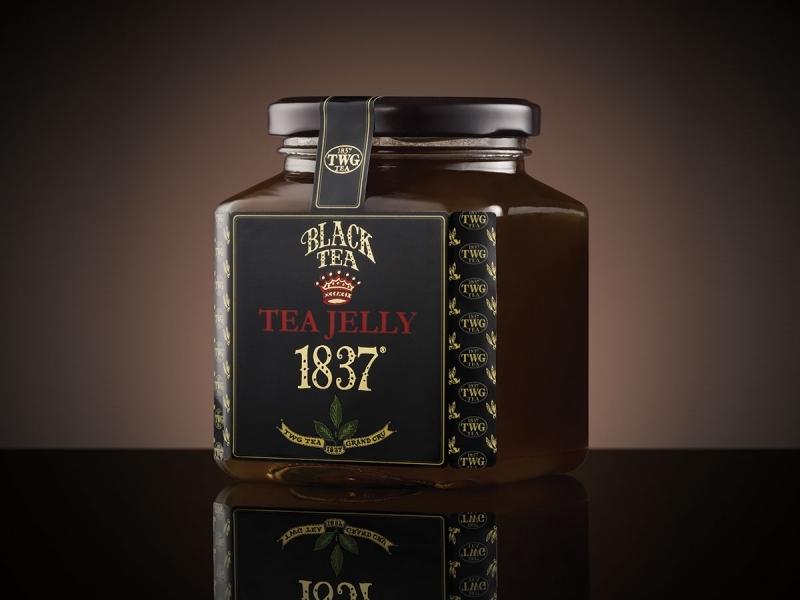 Know a serious tea lover? 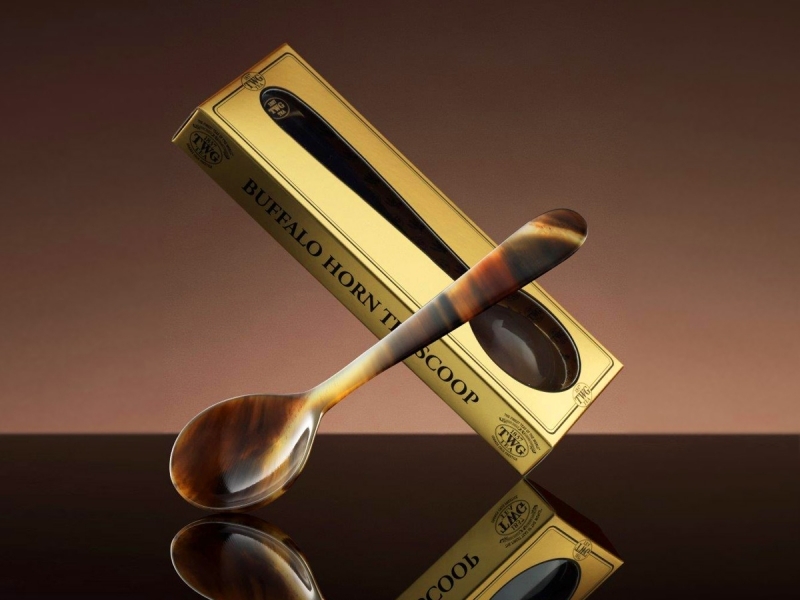 Look no further then the TWG buffalo horn tea scoop! If s/he's serious about their tea, they have to have a serious scoop to match. The buffalo horn adds that extra something. For the posh, self-proclaimed cologne connoisseur in your life (cough, cough Jeremy.) They'll appreciate these 'lil dabblers of Atelier's most popular scents: Vanille Insensee and Orange Sanguine (a personal favourite of mine.) No need to spend $175 on a full sized bottle...these will do! They're more into niche fragrances you say? Histoires does a rad collection of equally amazing parfums, each a homage to a particular historical period (hence the names 1826, 1969, etc.) 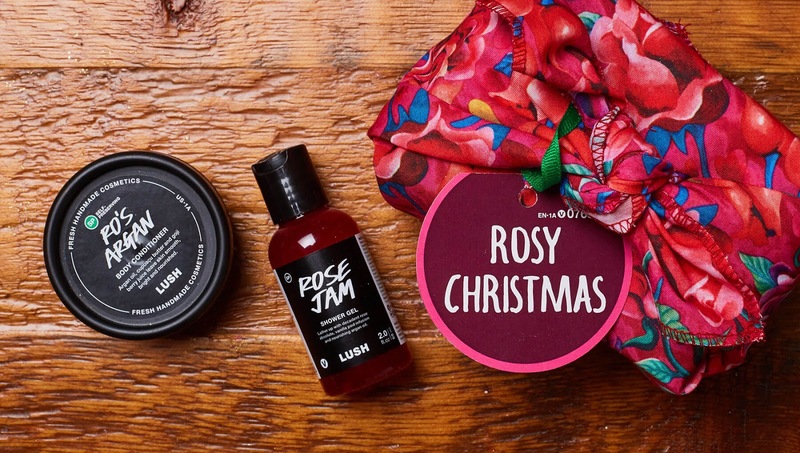 The packaging makes it all the more gift-worthy! 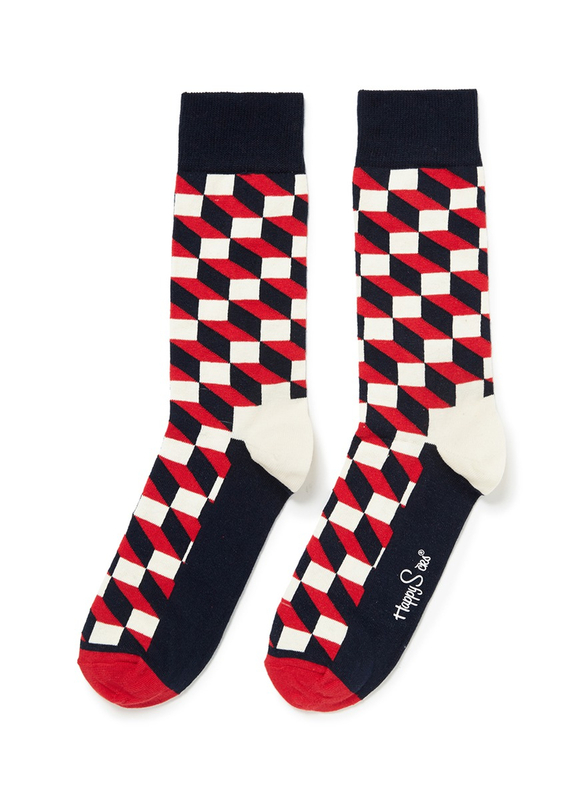 Jeremy's hooked on Happy Socks, so naturally, I had to include them on my list. Their optic pattern is my favourite; the navy and red combo...swoon!